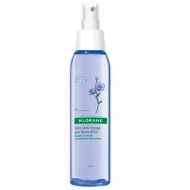 Moisturizes and softens without leaving hair heavy. 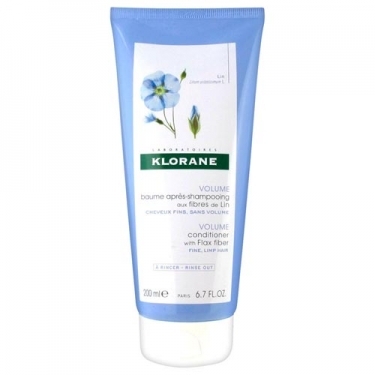 DESCRIPTION: Baume Après-Shampooing aux Fibres de Lin from Klorane is a balm that due to its formula that does not leave the hair heavy, disengages instantly and provides firmness and volume to the hair, from the root to the tips. 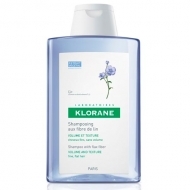 Perfectly wrapped and textured, the hair reveals a long-lasting volume, stays soft and light. Hypoallergenic.